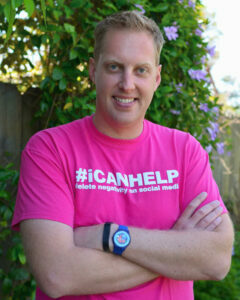 Matt is a Co-Founder of #iCANHELP and former Leadership, Video Production and English teacher. Matt has done extensive professional development with educators and students on technology integration in schools. Matt has a passion for student leadership and making sure that student voice is at the core of a positive campus climate and culture. 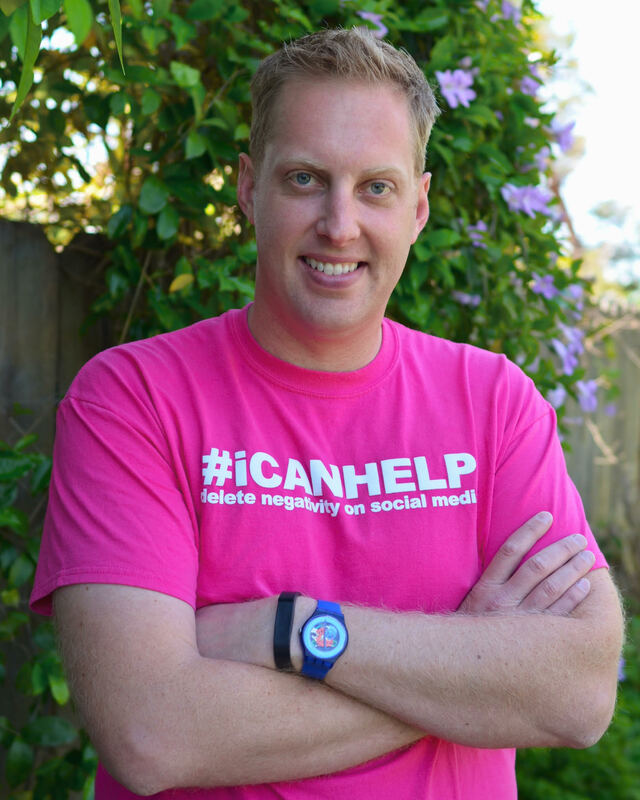 Matt is also the co-creator of iCanHelpline, a social media helpline for schools that is being piloted this year in California, Georgia and Washington.